Still available! 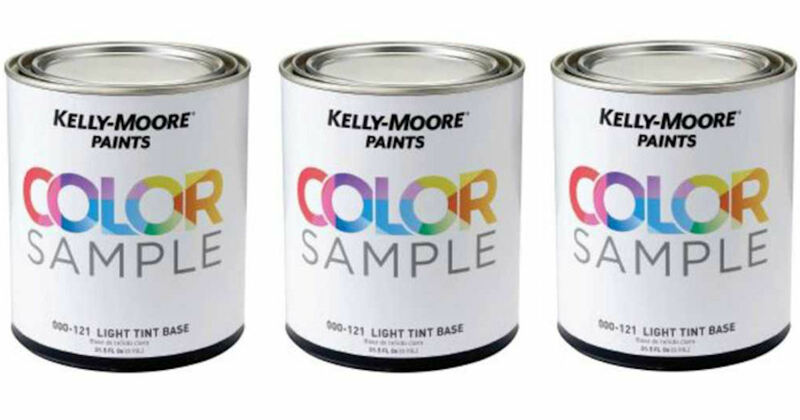 Get a free Kelly-Moore Paints Color Sample Quart! Complete the form and print your coupon to get a free quart sized color sample of Kelly-Moore Premium Paints! Just redeem at a local Kelly-Moore Paints retail location. This offer is valid at participating Kelly-Moore Paints retail locations in CA, NV, OK and TX.